so i'm in a rough and dirty mood. been too long since i threw a beater up here. 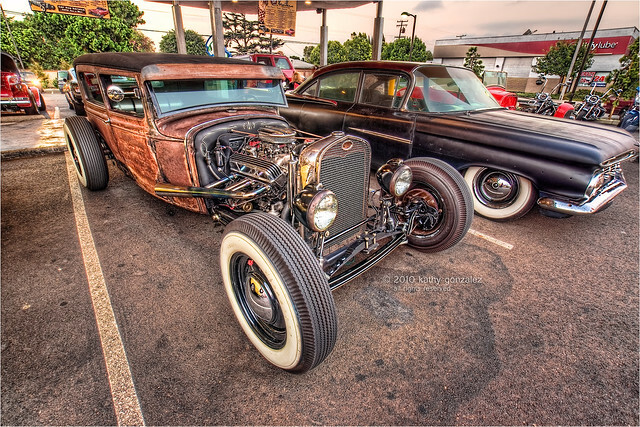 a nice rat rod made of bits and pieces of various years. i'm tired and don't feel like spit-shining pixels tonight.